LONDON (AP) — They're portrayed as pickpockets who will steal British jobs. There are predictions they will beg, the unruly young ones will stir up riots, and some will even try to sell babies. 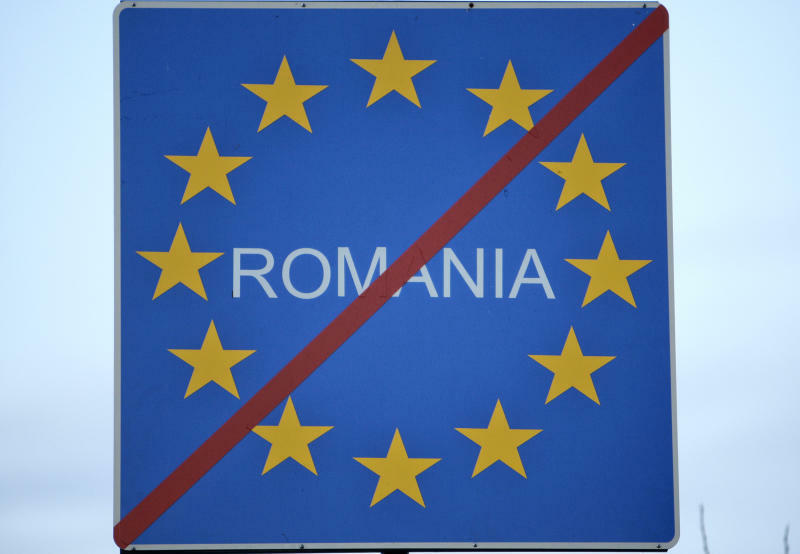 For months, Britain's tabloids have repeatedly warned of the horrors they believe will ensue after Jan. 1, when work restrictions will be lifted across the European Union for migrants from Romania and Bulgaria — two of the trading bloc's newest members. 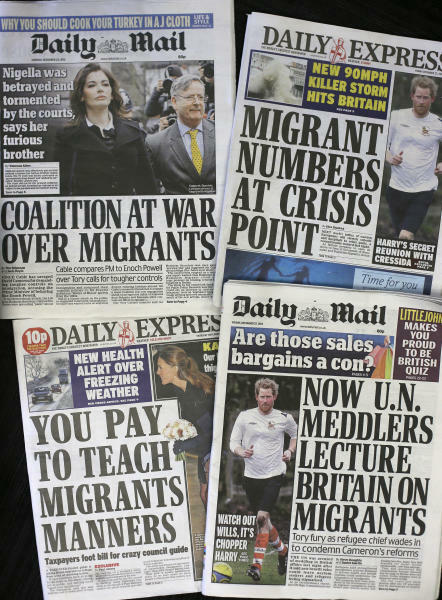 Those changes, the papers claim, will unleash a mass exodus of the poor and unemployed from the two eastern European countries to Britain. 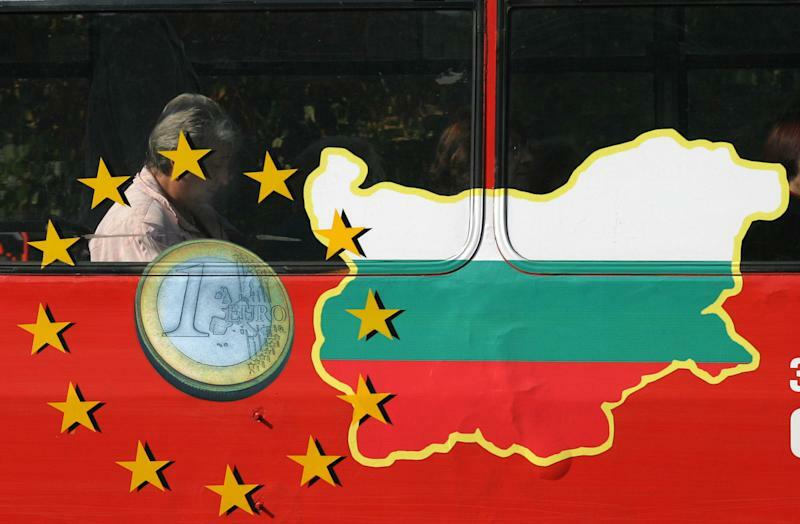 Those restrictions — similar to those in place in several other EU countries — will be lifted Jan. 1, giving Romanians and Bulgarians the same rights as other EU nationals to live and seek work freely across Europe.